OK, I admit it. I’m not a big football fan. Going to live to games can be fun sometimes – feeling like I’m right there near the action – but I typically get super bored watching football on TV. All the stopping, flags, timeouts… it goes on for 3 hours! Boring. The Super Bowl however is a whole different ball game. The reason most people watch the Super Bowl isn’t for the game but for the COMMERCIALS, right? Those of you reading this from outside North America probably think that’s insane. Why would we want to intentionally watch commercials for hours? Well, they’re the most expensive TV commercials from the entire year, which means they’re bound to pretty good – funny, heartwarming, perhaps even edgy or thought provoking. It’s an American tradition, really! 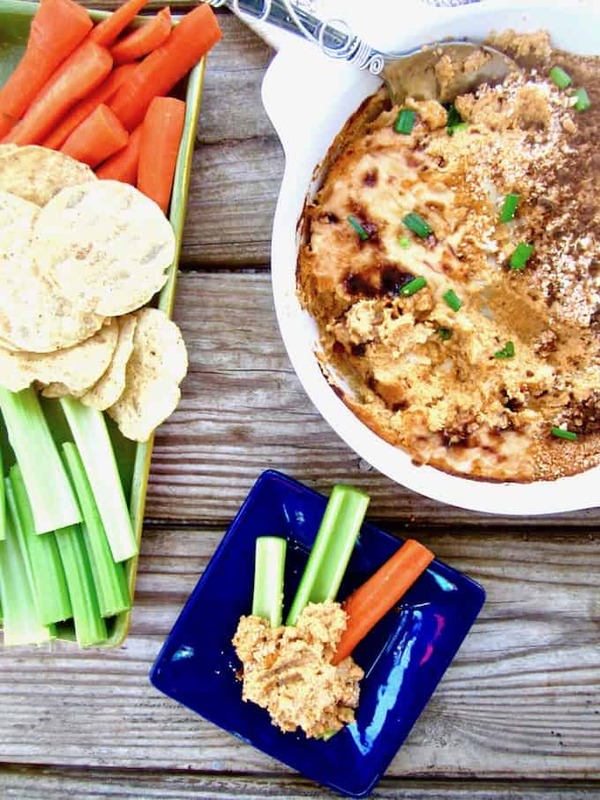 If you’re looking for a vegan and gluten free Super Bowl recipe (or just a delicious dip! 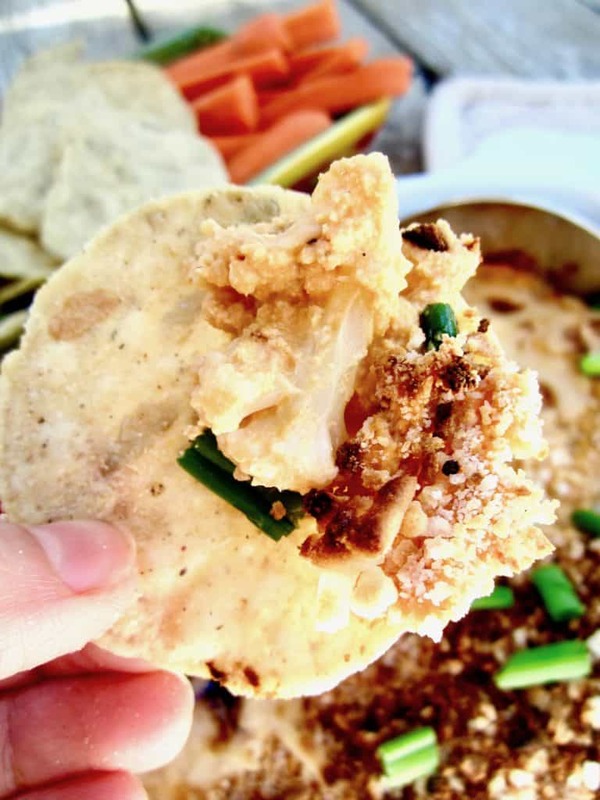 ), I’ve gotcha covered with this Buffalo Cauliflower Dip. It’s like its chicken counterpart, but with cauliflower instead. 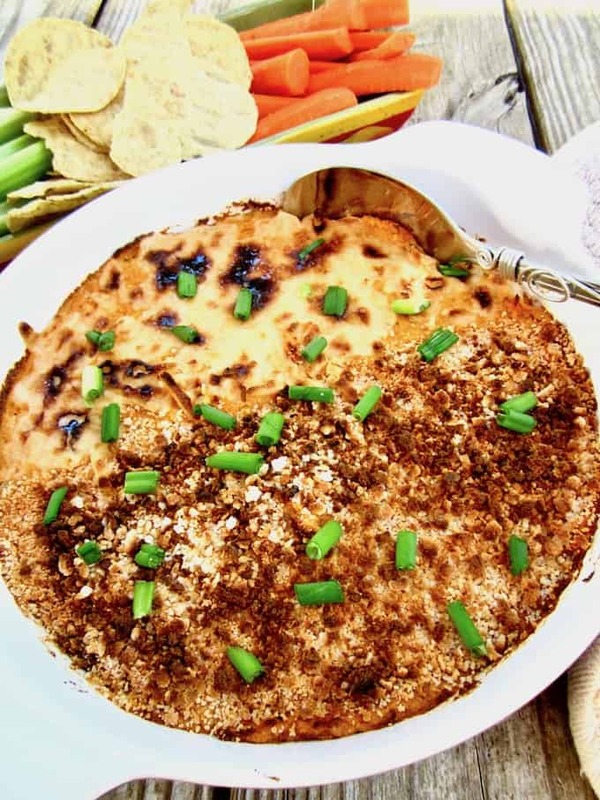 It’s also much healthier than the traditional recipe that’s loaded with a TON of cheese and often ranch dressing. Top with gluten free panko breadcrumbs, vegan mozzarella or leave it plain – chef’s choice! Intrigued yet? It’s also an easy recipe – simply steam the cauliflower, blend the ingredients in a food processor and bake. Done! Enjoy the big game and let me know in the comments below your favorite Super Bowl foods! 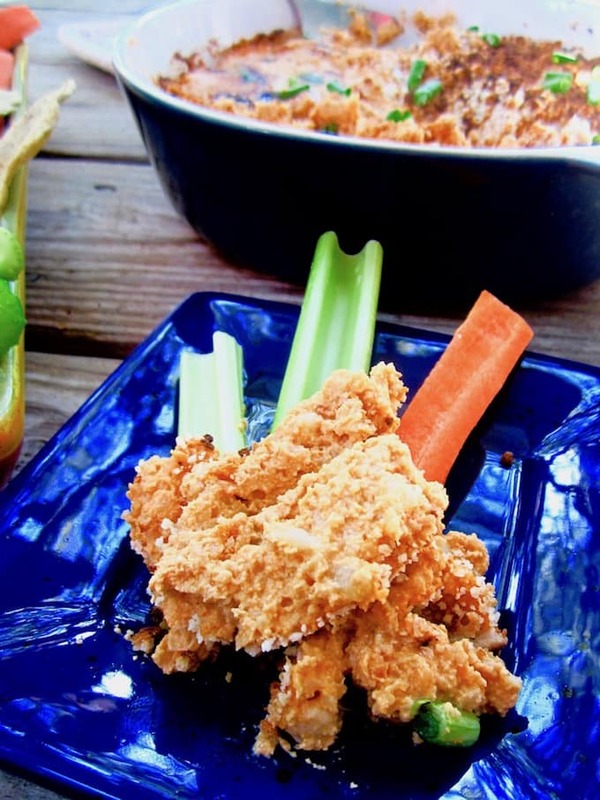 A perfectly yummy and healthy substitute for traditional buffalo chicken dip! 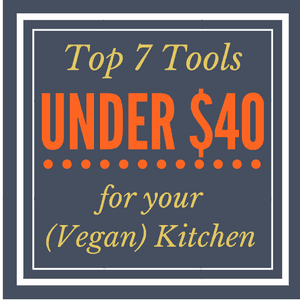 Preheat the oven to 350 degrees F / 176 C.
In a food processor, combine all ingredients except the cauliflower. Blend until smooth. Depending on the flavor of your buffalo sauce, season to taste. Add the cauliflower to the food processor and blend until desired consistency. I liked mine a little chunky, but you may prefer to blend until creamy. 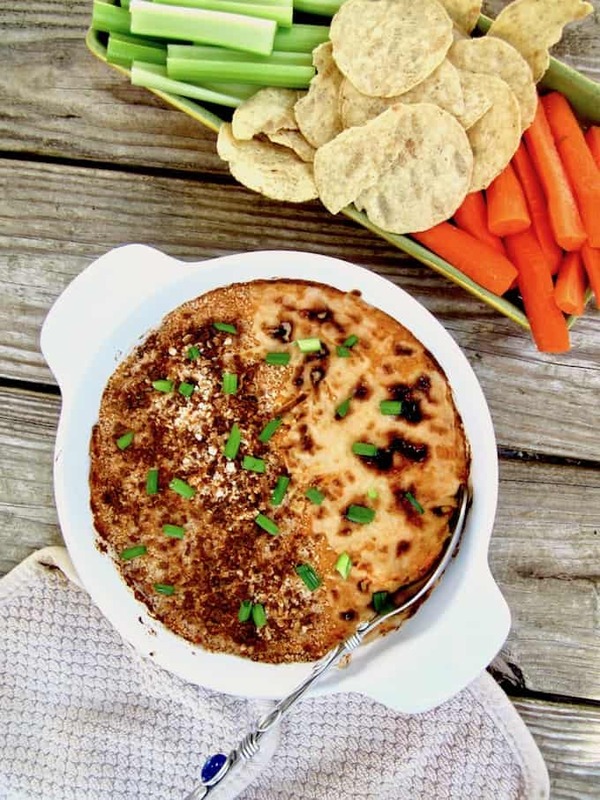 Pour the dip into a baking dish. If using mozzarella and/or panko breadcrumbs, sprinkle on top. Bake for 20 minutes, then broil for 2 minutes to brown the top. Top with chives or scallions, if desired. Serve with your choice of dippings!